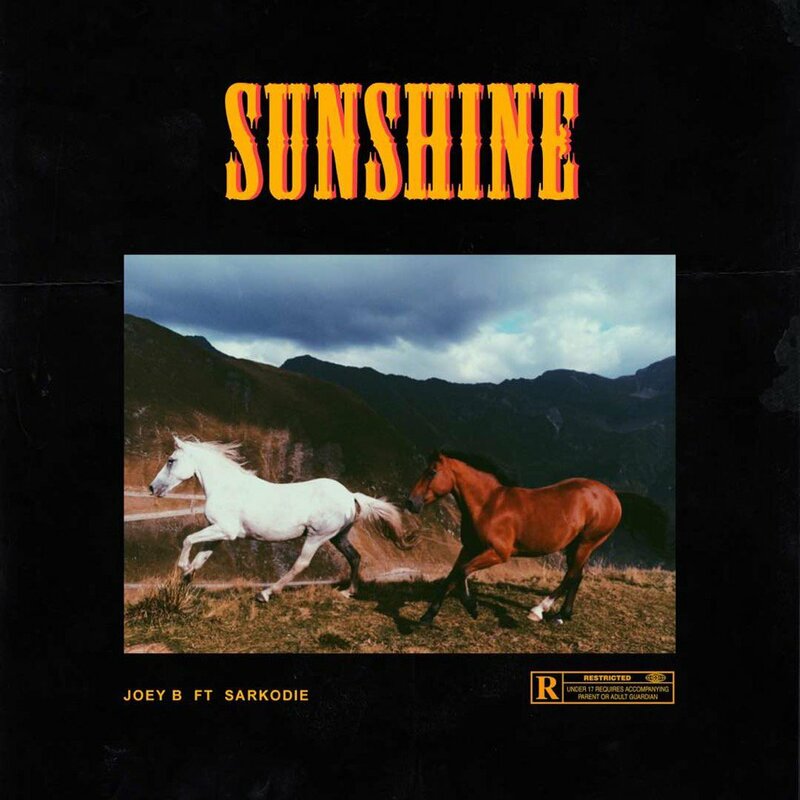 Joey B releases another single ahead of his upcoming album  , this one is titled “Far” and is produced by Nshorna Muzik . 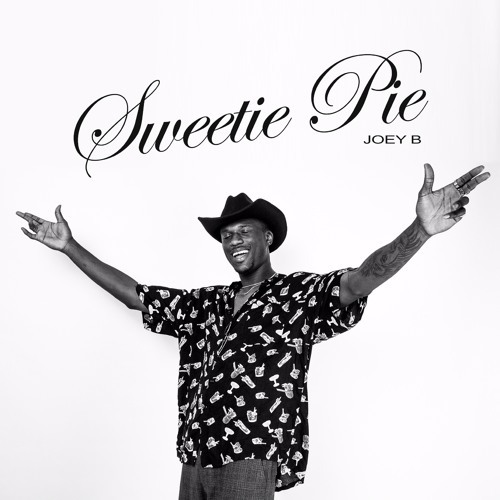 Joey B reflects on how far he has come as a musician on this one. Take a listen , comment and SHARE .